This School Advisory Council is responsible for developing and ratifying school policies, developing a maintenance program for buildings and grounds and assisting with the financial operation of the school by setting school fees and levies and forward planning. In short, the purpose of the council is to advise the Governing Authority and the principal Danny Patton. Meetings of the P and F will be held monthly, most likely on Friday afternoons before assembly. If you are able to be a member, please see President Julie or Barbara Wickham in the office. If you would like to contribute in some way but cannot attend the meetings, please let us know that you are willing to assist with the running of fundraising events. Joining The Parents and Friends is an excellent way to help the school be as vibrant a place as possible for our kids to grow up in. The P and F identify resources that the school needs and goes about raising funds in order to acquire them. Raising funds often gives the school an opportunity to run events that raise the community's feelings of connectivity. It is important for our kids' families to know and support each other; the P and F's events and meetings can often be a chance to build community. What events should the P and F run? 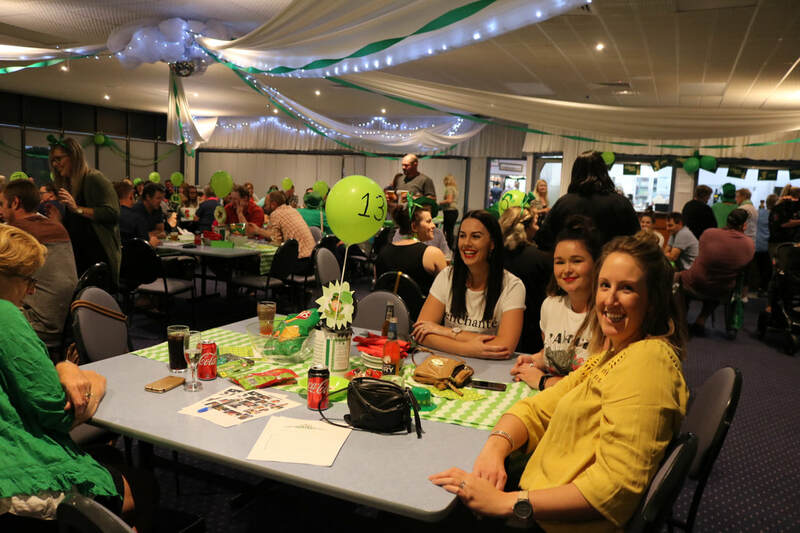 Cookbooks, calendars, hampers, major raffles, trivia nights, car boot sales, and markets/fetes are just some of the activities that are common amongst Parents and Friends. It is also important that the Parents and Friends identify how they would like the money to be used. Camps, sporting equipment, technology, changes to uniform and play equipment are often funded by parent groups.